Time for some tough love: If you're not using a password manager, you're crazy. 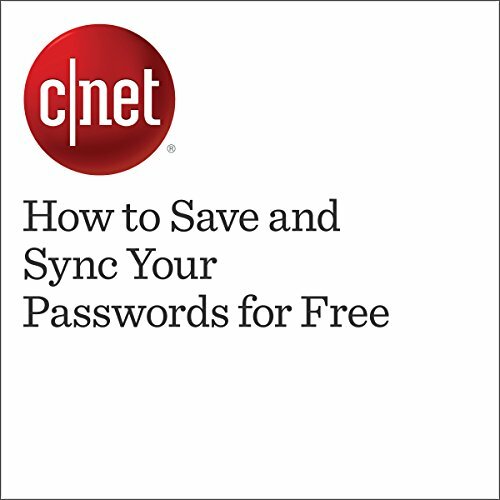 These tools not only help you build a more secure database of passwords -- a different one for every site, of course -- but also save you considerable time when it comes to actually using those passwords. ©2016 CBS Interactive Inc. (P)2016 Audible, Inc.
Did George R.R. Martin Just Give Hope for a 'Game of Thrones' Prequel?